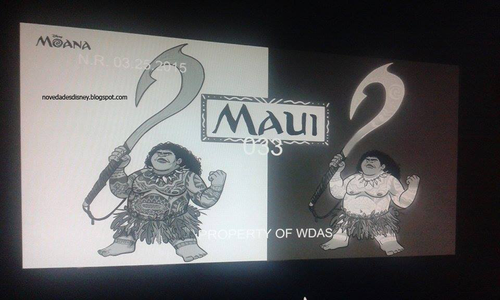 Moana - Maui Concept Art. Moana (2016). HD Wallpaper and background images in the Disney's Moana club tagged: photo moana maui concept art disney 2016 animated film. This Disney's Moana photo might contain हस्ताक्षर, पोस्टर, पाठ, चॉकबोर्ड, साइन, and साइन इन करें. 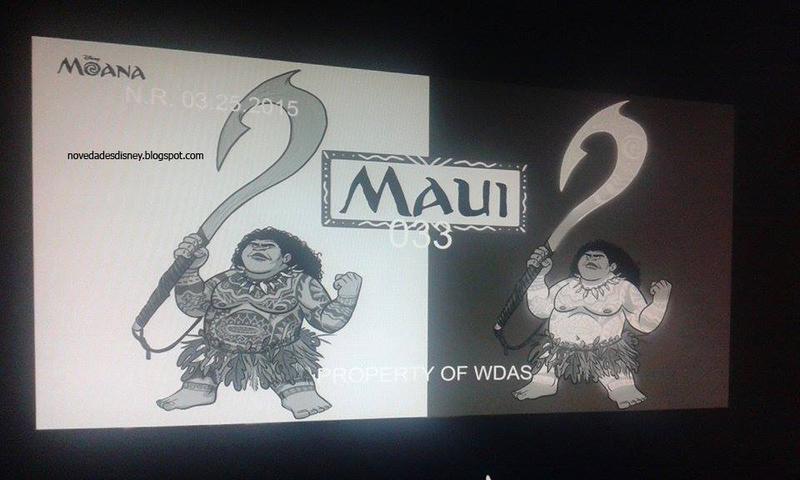 Dwayne Johnson had his first recording session for Moana as Maui yesterday.